We specialize in small group fitness, yoga, massage therapy, and nutrition to help you find your best self. Our mission is to bring health and well-being to you as a radiant manifestation of balance in body, mind and spirit. Our therapies provide nourishment for you as a whole. You are perfect. We are here to remind you how to find that in yourself. Let us help you remember how to let go, revitalize your energy and your mind, raise your vibration, and create a life you love. Click Here to check out our new Black Friday and Holiday Specials! Make an impact on your overall health at JTB Wellness. Provide space for your body and mind to reconnect. Let your body heal itself. You’ll sleep better. Stress and anxiety will melt away. Chronic pain will rapidly diminish. Your mood will improve. Your life will improve. 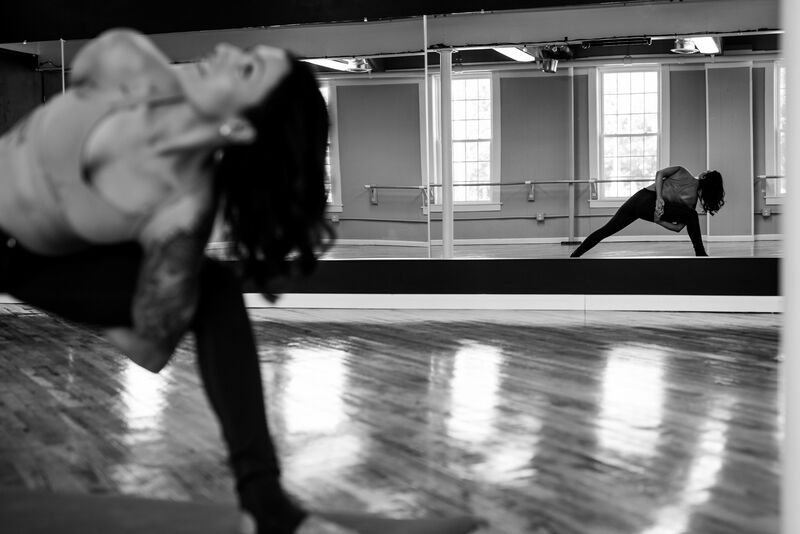 We offer many classes per week at our conveniently located and completely remodeled studio in Uxbridge, MA, so there’s always a class for you. Beginners are welcome in all classes. Start with one of our introductory specials and start feeling the benefits today. From Boot Camp to Buti to Barre, we’ve got the classes you need to keep your body healthy and happy. All skill levels are welcome and we will adjust to make sure you get the most of out of each class. We guarantee you will leave smiling and sweating! New to yoga? Not sure where to begin? I believe that our bodies are the most important tool we get in this life, one that is often ignored, overlooked, and neglected. Self care has become quite a commodity these days but that doesn’t negate the importance of caring for your body, mind and spirit. It’s time for you to find your thing. What is it that will help you find your joy in this human experience? I want JTB Wellness to feel like the place for you. There is no certain way you should look, dress, or feel when you are here. Our goal is to provide high quality, effective, safe, non-judgmental, detail-oriented services to every soul who enters this sacred healing space. We place a high emphasis on respecting each other and our clients while keeping open minds and open hearts, raising the vibration for the collective consciousness as a whole. If you want to feel plugged in to a community, more integrated in your body, and accepted for exactly who you are, please come in. At JTB Wellness, we know the journey towards health and wellness is not always as simple as hitting the gym and getting a check-up every now and then. Wellness means balance for both your body and mind. We want to help you look and feel your absolute best. For that reason we have sought out the most talented and knowledgeable massage therapists, fitness instructors, yoga teachers, mindfulness coaches, and nutrition experts to help you reach your goals and reduce your stress. 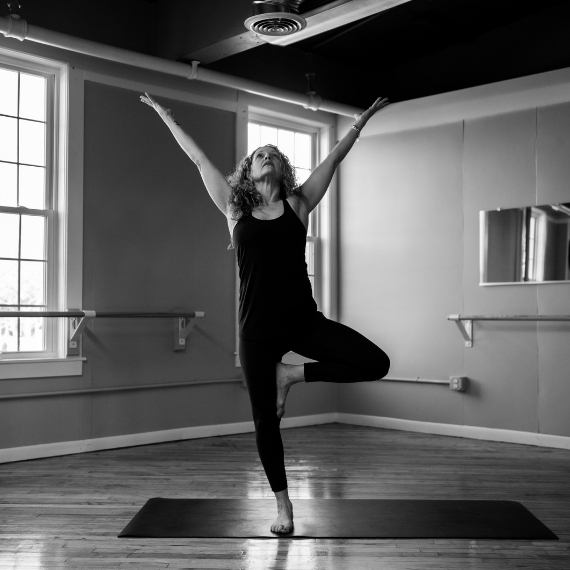 Our yoga classes are lead by experienced, certified teachers who embody yoga on and off the mat and teach with an intimate understanding of the classic yoga texts and various yoga traditions. Our fitness classes are taught by trained and certified professionals who live their art and work hard to help you find your inner strength. Our massage therapists are skilled, knowledgeable, certified and dedicated to helping you manage pain, clear your mind and relax. Join us for a class, or schedule a massage at JTB Wellness today and begin your journey toward wellness! Give us a try: New Students get 10 days of UNLIMITED yoga for just $10.